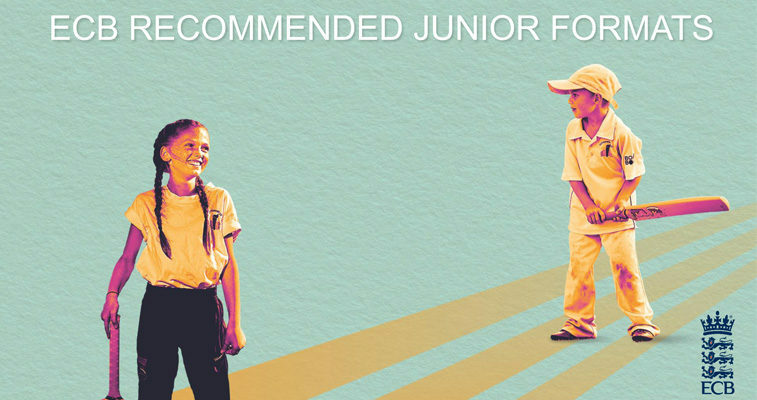 ECB`s recommended formats for junior cricket in clubs, schools and talent environments which come into effect from 1st April 2019. The recommended formats will give children a great experience of playing cricket, allowing them to develop skills in an age and stage appropriate environment. The recommended formats build upon the findings of a 3 year ECB / Loughborough University PhD research project, findings by other cricketing nations, most notably Cricket Australia and New Zealand, and feedback from Counties , Clubs, Schools and Junior Leagues . These formats are designed to help young players progress at their own pace and play in games which are best suited to their age and/or ability.